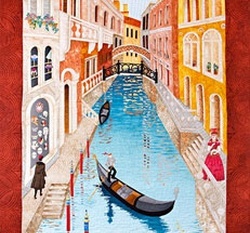 Welcome to A Quilter's Choice! 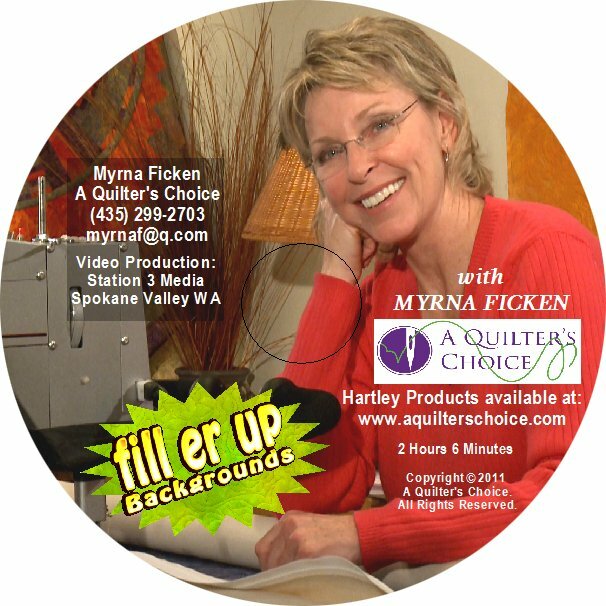 My name is Myrna Ficken. 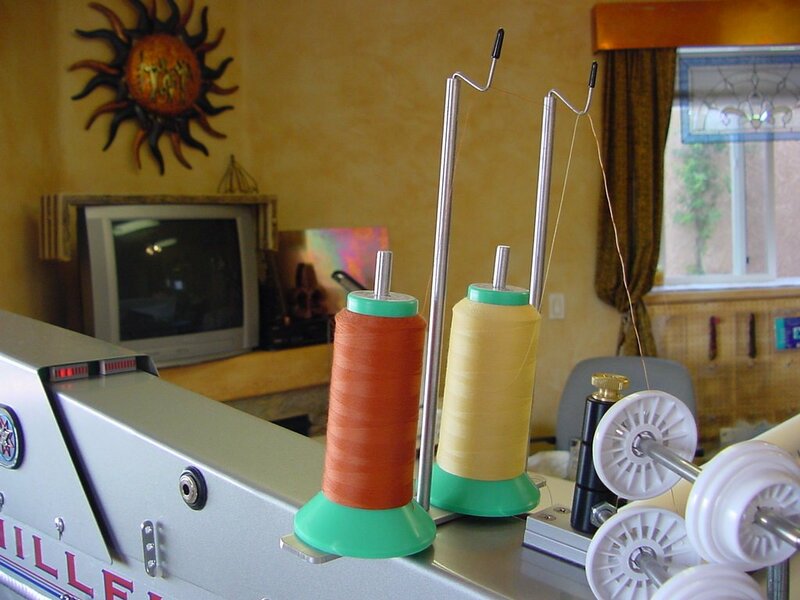 I have many great services to offer including: classes, machines, and machine rental and quilting services. 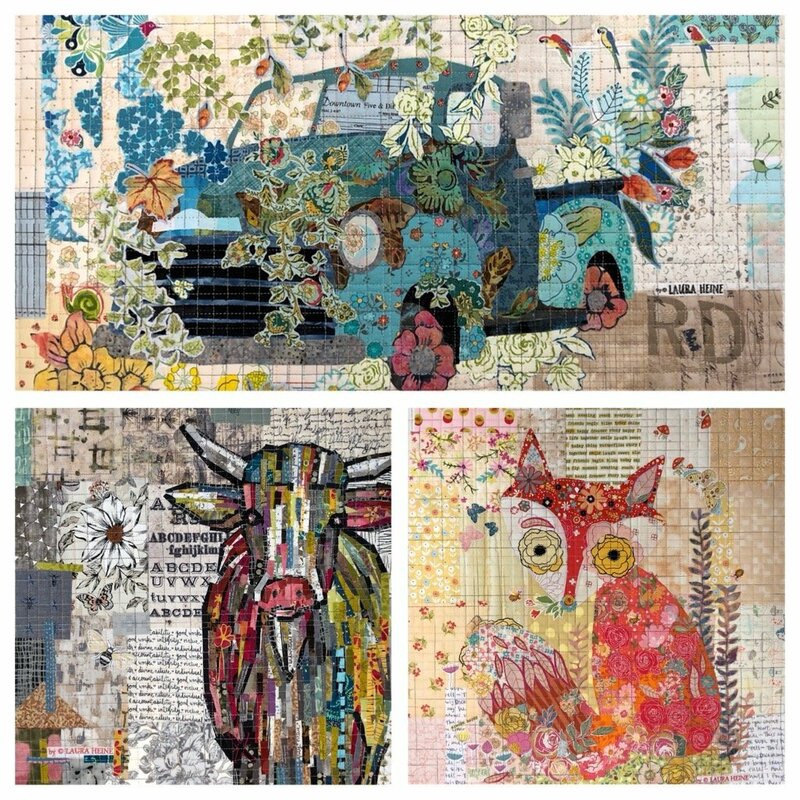 You can also sign up for A Quilter's Choice newsletter and keep up-to-date with important information regarding specials, new classes, new products and more! 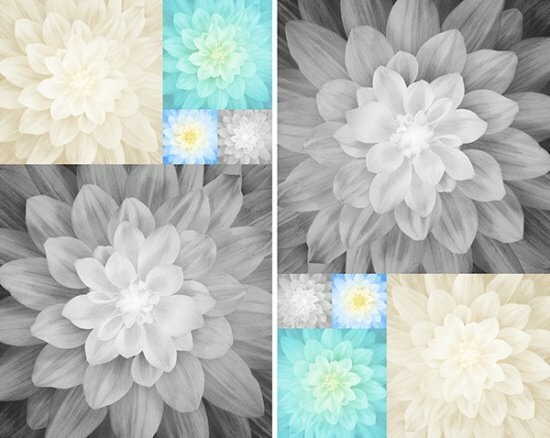 You may also browse my gallery to see the many quilts that others, as well as myself, have had the pleasure to create. 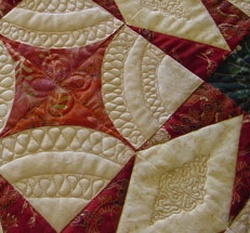 Most importantly, I appreciate the opportunity to familiarize you with my services and invite you to take part in what makes A Quilter's Choice so unique. 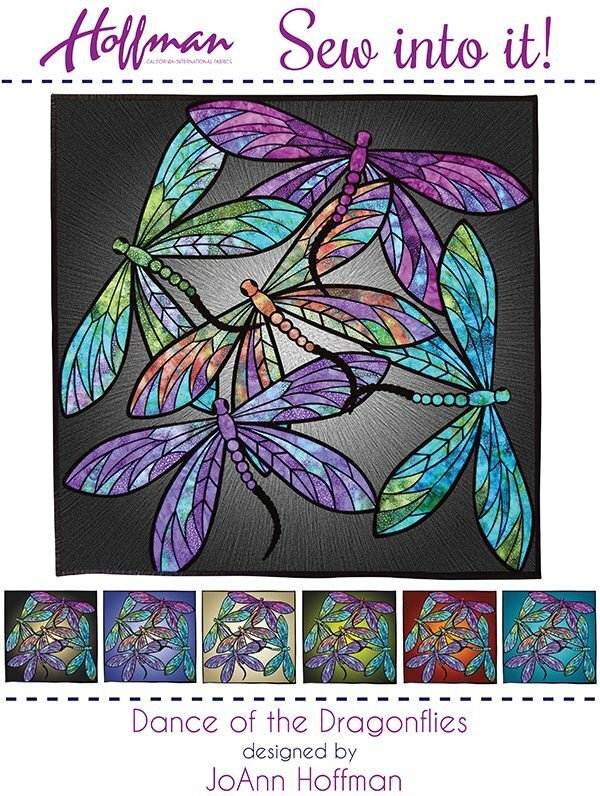 Myrna at A Quilter's Choice - APQS West 18 years experience in longarm quilting industry and has been with APQS since 2002. 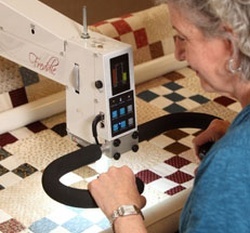 We quilt for hire, we rent APQS longarm quilting machines to those who want to quilt their own quilts. 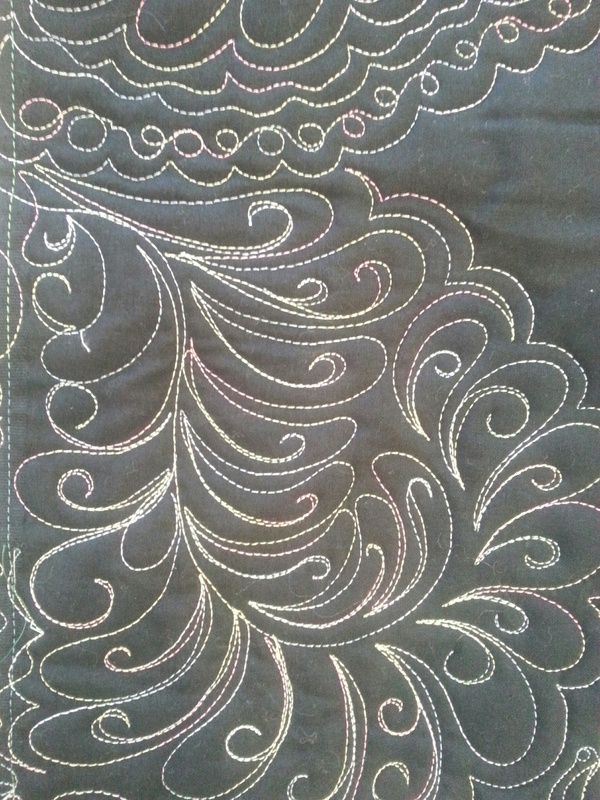 We offer private classes as well as group classes on longam machine quilting as well as some piecing classes. 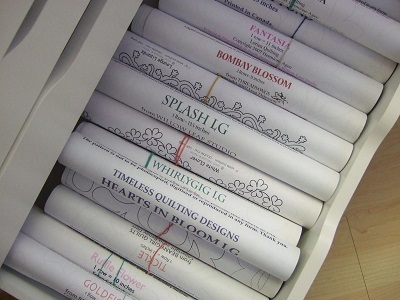 We offer support for any longarm machine quilter or new quilter..
We offer affordable quilting for any quilt!! Modern or traditional - we can help. 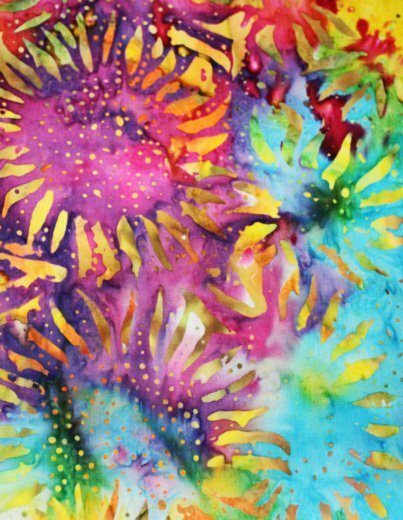 Give us a call (435) 414-2026 and book your rental day and get your quilt done!! !